She used her prominent position of ‘second lady’ as a bully pulpit to promote fine arts. 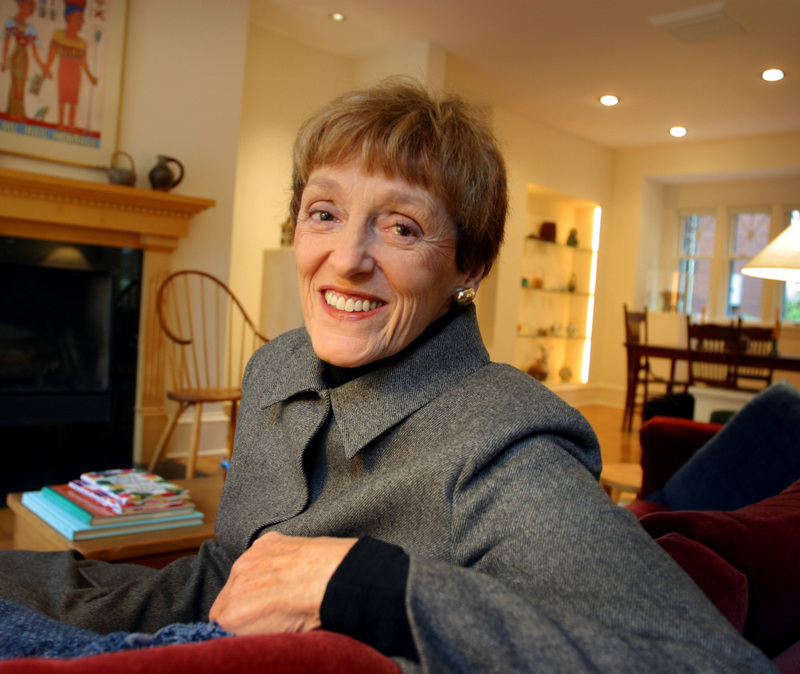 Joan Mondale, who became known as “Joan of Art” for her promotion of the fine arts during the political career of her husband, the former U.S. senator, vice president and presidential candidate Walter Mondale, died Monday at 83. Her family announced the death but did not disclose the cause or where she died. Mondale, a self-described “traditional political wife,” was widely recognized as one of the most prominent political spouses of her era. She logged tens of thousands of miles campaigning for her husband, whom she (like many others) called Fritz. In Washington and around the country, Mondale became known as a tireless advocate for the cultivation of the arts. During her tenure as “second lady” of the United States, President Jimmy Carter named her honorary chairman of the Federal Council on the Arts and Humanities. She traveled around the country attending museum exhibitions, dedicating new works of art and otherwise directing national attention to artists, noted or undiscovered, whom she admired. For her own part, she was an accomplished ceramicist. She and her husband were the first couple to inhabit the vice president’s residence on the grounds of the U.S. Naval Observatory, and Mondale turned the home into a showcase for American art. Mondale also used her prominence to push for equal pay for men and women and for the Equal Rights Amendment. When her husband in 1984 named Rep. Geraldine Ferraro, D-N.Y., his vice presidential running mate – making her the first woman to become a major-party nominee on a presidential ticket – Mondale was resolutely supportive. “She doesn’t mince words, and I like that a lot,” Mondale said. Joan Adams was born on Aug. 8, 1930, in Eugene, Ore., the eldest of three daughters of a Presbyterian minister and his wife. She credited her mother, who was skilled in handcrafts, with introducing her to the arts.